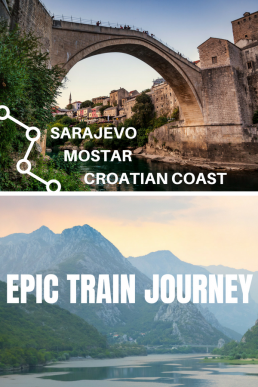 Take the train from Sarajevo to Mostar to tick off one off the most iconic train journeys in the world. After being suspended for years, the train traffic between Sarajevo and Mostar is now running with new, comfortable Talgo trains. The train journey expands all the way to Capljina near the Adriatic coast, offering an easy and scenic way to travel from Dubrovnik to Mostar. Expect craggy peaks, turquoise rivers, dark tunnels and ancient viaducts – welcome aboard! I had dreamed for ten years of taking the train through the picturesque Bosnian countryside to see the bridge of Mostar. When I first visited Croatia years ago, the train was not operating. When we were planning a one month trip in Montenegro and Bosnia-Herzegovina, the train journey to Mostar was on top of my bucket list. Luckily, the trains are running again, so don’t miss this train journey if you’re visiting Sarajevo, Dubrovnik, Makarska, or other destinations on the Croatian Coast! 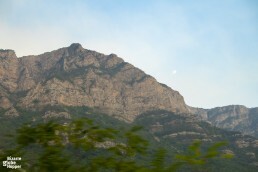 The train journey from Sarajevo to Mostar takes around 2 hours. The train meanders between mountains, popping in tunnels, traversing viaducts, and passing a series of small towns, farmhouses, and crops. The best countryside idylls and mountain sceneries fall between Sarajevo and Konjic, a small town on the banks of Neretva River. 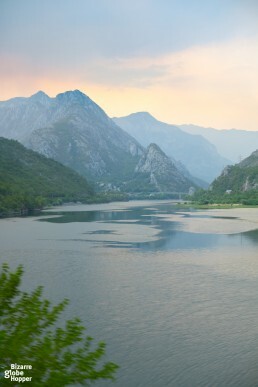 The most beautiful views from the train window, to my likings, are between Konjic and Mostar. About 10 minutes after departing Konjic, we were blessed with a turquoise river on our left side, with craggy peaks looming upon it. 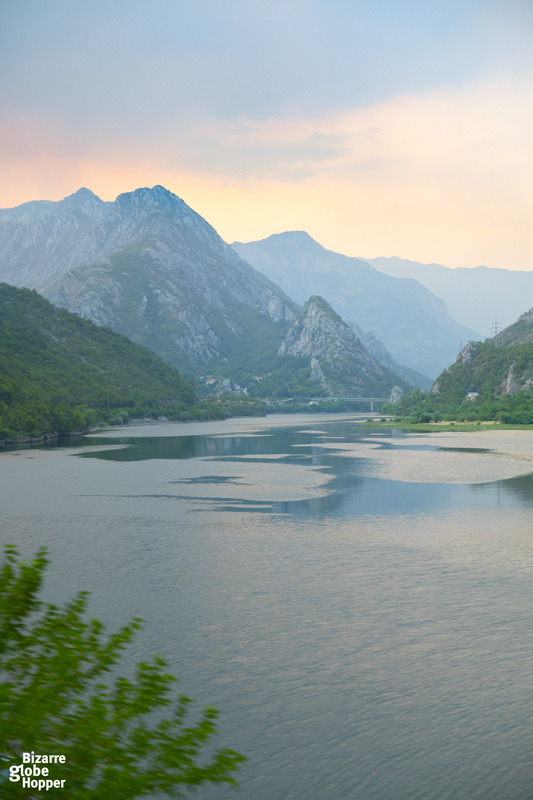 The rails traverse the mouth of the beautiful Jablanica Lake (Jablanicko jezero) and follow the lake for its whole length until it narrows again into Neretva River, which will entertain your eyes on the left side of the rails all the way to Mostar. Getting from Mostar to Caplina by train takes only 30 minutes, and the views don’t rival with the rest of the journey. So if you’re coming from Dubrovnik/the Croatian coast, plan on visiting Sarajevo, as well! But why was I longing to see Mostar? I could probably continue pouring praise song for days, but in short, it was the famous bridge that has been captivating me since I saw the first pictures of it more than 10 years ago. The old, Ottoman-infused stone bridge of Mostar was built by Suleyman the Magnificent in the 16th century but demolished in 1993 during the war. The bridge was finally reconstructed in 2004, stone by stone and according to the original architecture, even honoring the original flaws. Nowadays it stands as a symbol of peace and hope – and holds Unesco World Heritage status. During summertime, it’s the spot of the daily show as local daredevils jump from the bridge towards the turquoise Neretva river below. 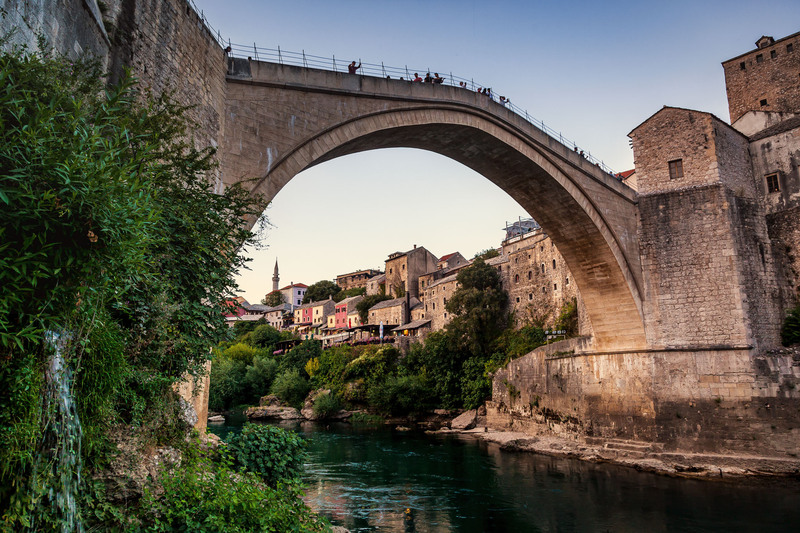 Check our complete guide on visiting Mostar and the epic old bridge of Mostar! Follow this mountain range from restaurant car's window while the train takes you from Sarajevo to Mostar in just 2 hours! My answer is clear: pick the train firstly for the better sceneries and secondly for both faster and more comfortable journey. Before 2017, many people recommended bus because the trains were slow, worn, and cramped with chain-smoking locals. The Sarajevo-Mostar train route was relaunched with the new, fast Talgo trains in summer 2017 – with an additional leg to Capljina and bus shuttle to Croatia. The trains are similar as in Central Europe; they have restaurant cars, spotless toilets and strict no smoking policy in passenger carriages. There’s even free wifi, which worked perfectly for us. Another praising review from us with problematic backs: the seats were more comfortable than in most international trains in Europe. Train journeys hardly ever get better than this: enjoy the stunning views while sipping cold or hot drinks and clogging your friends’ Facebook feed with mountain sceneries! Whereas the Talgo trains are called fast, and I believe the trains could be fast, the rails are not up to par. 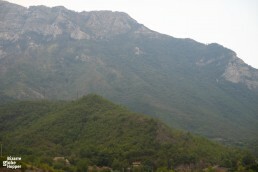 That leads to 2,5-hour travel time between Sarajevo and Capljina and around 2 hours between Sarajevo and Mostar. Still, it’s much quicker than with the fastest bus! 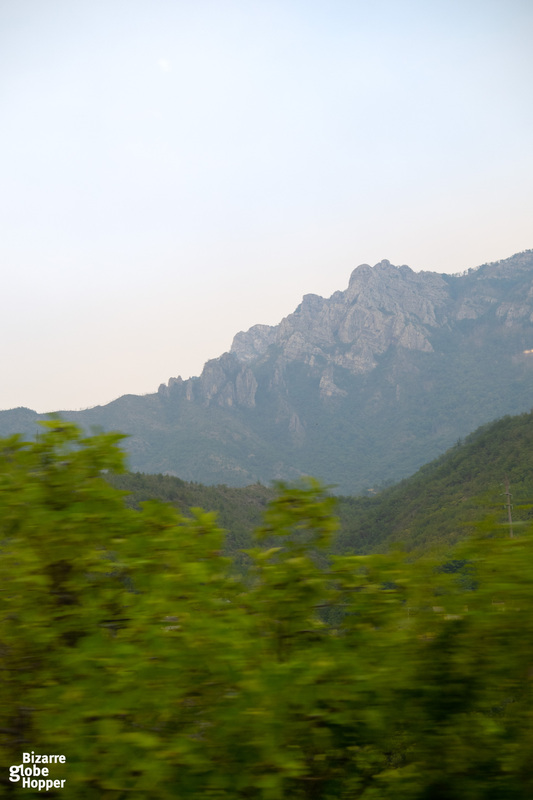 In addition to the year-round daily train (check out the next chapter), during the peak summer season, there’s one extra connection between Sarajevo and Capljina. Specially crafted for the needs of tourists, it comes with a handy perk: the Bosnian train company offers shuttle transfer from Capljina to the Bosnian and Croatian coast! The shuttles are conveniently waiting at Capljina train station so that you can minimize your travel times. The shuttle buses run to Neum on the Bosnian side and Makarska on the Croatian side. So if you’re heading to Split or northern Croatia, book your ticket all the way to Makarska – and of course, Makarska itself is a pleasant option for relaxing beach time or island hopping. If you’re heading to Dubrovnik, book your ticket to Neum and continue your journey from there with one of the hourly passing buses. For Dubrovnik, you can also take a bus from Capljina, but it will still run through Neum. I wouldn’t spend my precious holiday time on Neum, the only coastal town in Bosnia-Herzegovina: it’s overflowing with Bosnian tourists and not as pleasant as the surrounding Croatian towns. Please note that the shuttle service is only offered from Capljina to the Croatian coast. If you’re traveling from Croatia to Mostar/Sarajevo, you have to organize the road transfer by yourself. The seasonal train runs during the summer season. In 2018, the summer train operated from 15th of June until 31st of August. We happened to take the last seasonal train last year – and were grateful that it was still running, as we had already crafted our schedule around it. The additional summer train departs Sarajevo at 7.01 AM and arrives in Capljina at 09.35 AM; from Capljina it leaves at 7.25 PM arriving at Sarajevo at 9.59 PM. Good news for off-season travelers: from now on the fast trains between Sarajevo and Mostar are running daily around the year! In addition to the daily Sarajevo-Capljina-Sarajevo connection, from last summer onwards there has also been a local passenger train operating between Sarajevo and Konjic (working days only). For your convenience, we’d recommend taking the faster daily Talgo train, which leaves Sarajevo 4.50 PM and arrives in Mostar at 6.45PM (and in Capljina respectively at 7.15PM). The same train departs Capljina at 6.16 AM and reaches Mostar at 6.43AM – and Sarajevo at 8.41 AM. Still, many locals were hesitant in September 2018 that all train traffic between Sarajevo and Mostar/Capljina would be suspended for the off-season. So please double-check from the railway company or your accommodation before planning around it. Luckily, buses run between Sarajevo-Konjic-Mostar-Capljina-Neum/Dubrovnik year-round. The early morning departure from Capljina to Mostar – together with harder to hassle transfers on the side – made us twist our itinerary so that we could travel from Sarajevo towards the coast. We took the daily evening train from Sarajevo to Mostar: it left on time but arrived in Mostar a bit late. From Mostar, we took the seasonal connection to Capljina. The trains were the same, comfortable Talgo trains on both legs. The Neum–Capljina bus connection left about 20 minutes after the train had arrived. In Neum, the bus drops you next to the bus stop, where you can wave down any bus heading to Dubrovnik or north towards Makarska or Split. Croatian buses pass Neum every hour. At the time of our visit to Bosnia and Herzegovina, not even our hosts knew how to book the tickets. We ended up taking a taxi to the Sarajevo Railway Station the day before only to hear that it’s only possible to book tickets on the same day. Nevermind the fact that their own website tells that train tickets can be bought 30 days in advance. The officers assured that there’s no need to worry though since there will always be seats left. We paid around 10 KM (5 €) for one-way tickets from Sarajevo to Mostar. If you hop off in Konjic, like we were initially supposed to do, the price will be around 3 KM less. Return tickets come 20% cheaper. 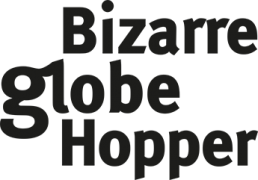 Please double-check all train schedules and prices from www.zfbh.ba (the official website of The Railways of the Federation of Bosnia and Herzegovina, ŽFBH).  We are also happy to update the article: please help fellow travelers and let us know if something has changed. Firstly, you need a taxi, and most taxi drivers don’t speak English. Unless your hotel calls a taxi and gives directions, please show your driver the railway station from Google Maps, Maps.me or whatever map you happen to use, with the text “zeleznicka stanica” (meaning railway station, comes handily with Maps.me) and you’ll get there. There’s only one railway station in Sarajevo: next to the central bus station, about 5 km from stari grad (old town). The railway station looks pretty abandoned, as there are currently only a couple of trains running. The huge building has certainly seen better days, nowadays it’s almost in ruins, and empty platforms feel surreal. All in all, it isn’t a pleasant place to wait for your connection. There are two cafeterias selling drinks if you’d need to stock up for the journey. After years of suspending all international and domestic train traffic, the train connections in Bosnia are slowly improving. Initially, ŽFBH informed that Sarajevo-Zagreb trains would start running in December 2017, but at the time of writing, there’s still no direct connection between the two cities. There have also been plans for extending the current Sarajevo-Doboj route all the way to Banja Luka. Until further notice, all international train traffic from Bosnia (instead of Sarajevo-Capljina route with shuttles to Croatia) remains suspended. Have you crossed the countryside of Bosnia with a train – or would you like to take the legendary train journey from Sarajevo or Croatian coast to Mostar? Finland's bear photography possibilities are fabulous in the hideaway cabins in the wilderness of Kuusamo. 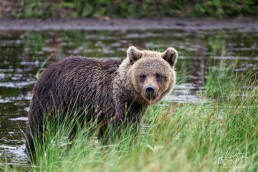 You'll see wild brown bears amidst a Finnish wild frontier. 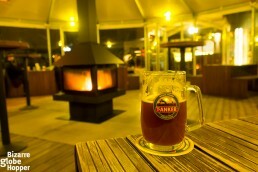 Old Town, a Soviet-era prison, Patarei, trendy restaurants, nice craft beer scene. 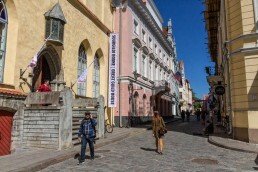 Our top picks for a great day in Tallinn, Estonia. 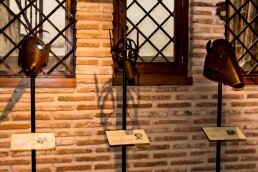 Medieval torture equipment exhibition in Toledo, Spain, peeks into the Middle Ages – a time of the Inquisition and a system of extreme cruelty. Such a great destination and you visit awesome place indeed. Lovely pictures you captured. Thank you so much for sharing a wonderful post and experiences.